Happy Friday, y'all! 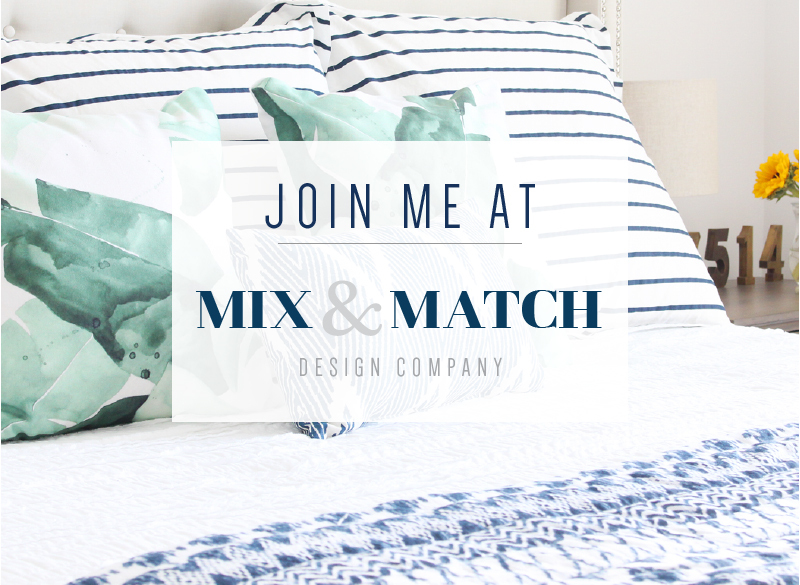 Before jumping into the loveliest links from around the web from this week, I wanted to remind you to enter the Holly & Martin cocktail table giveaway I've got going on this week. It closes on Tuesday at 11:59pm, so don't miss it! 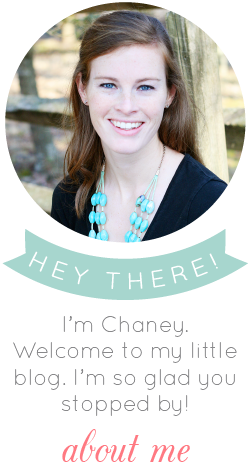 1 | Abby, from Just a Girl and Her Blog, released an e-book this week on all the things she learned from her first year of blogging. 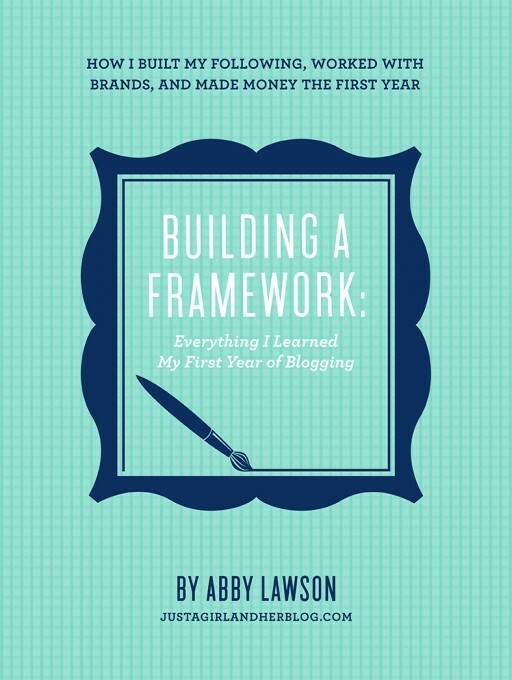 If you're currently a blogger, thinking about being one, or have been at it for awhile and are just interested in another person's perspective, this might be the book for you. I'm thinking I need to pick up a copy of this! 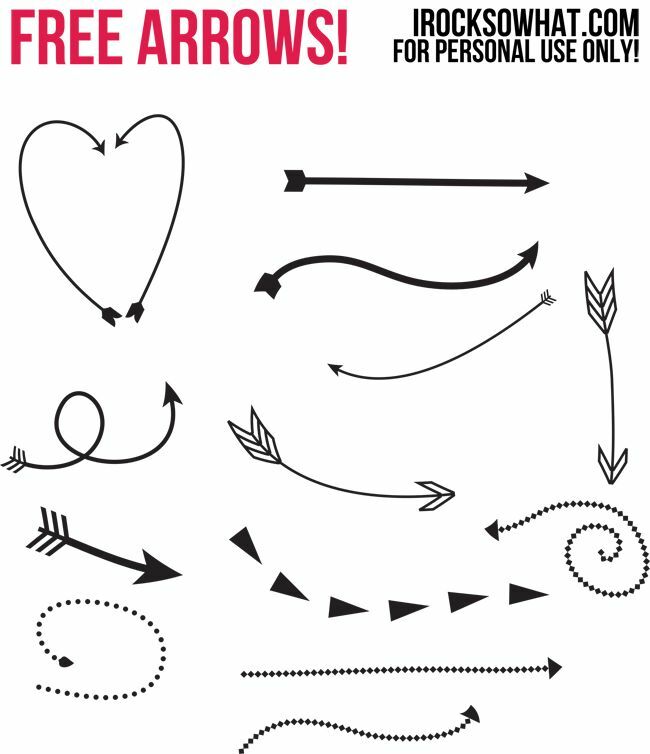 2 | I haven't been doing as much graphic design as I would like lately, but when I saw this cute collection of free, downloadable arrows from I Rock So What, it made me want to get back to designing asap. Isn't it funny what triggers creativity sometimes? 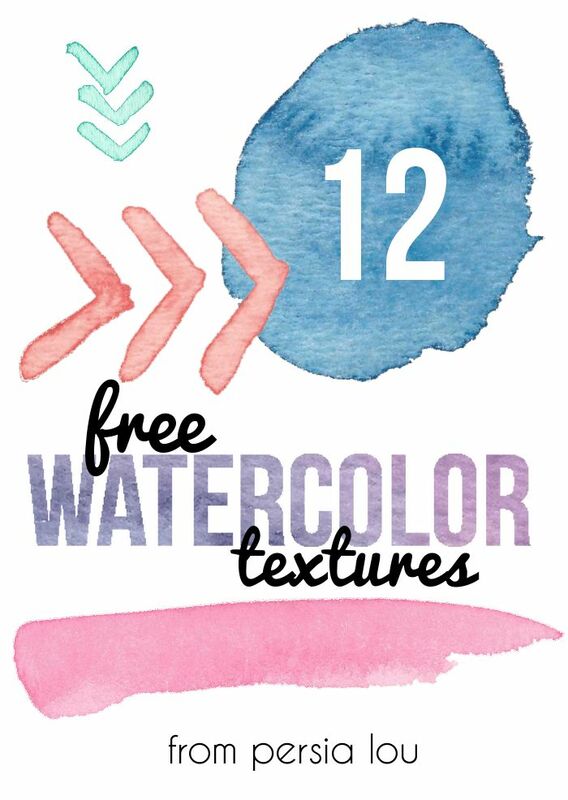 3 | These watercolor textures had the same effect as the arrows...time to get those creative juices flowing again! 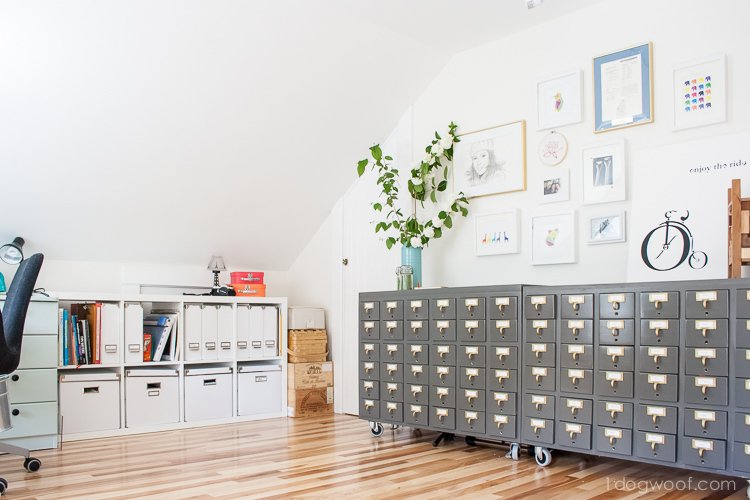 4 | Now this is a dreamy craft space. 5 | These prints from Garnet Hill Kids caught my eye - and I'd say they'd work in lots of non-kiddo rooms too. What do you think? 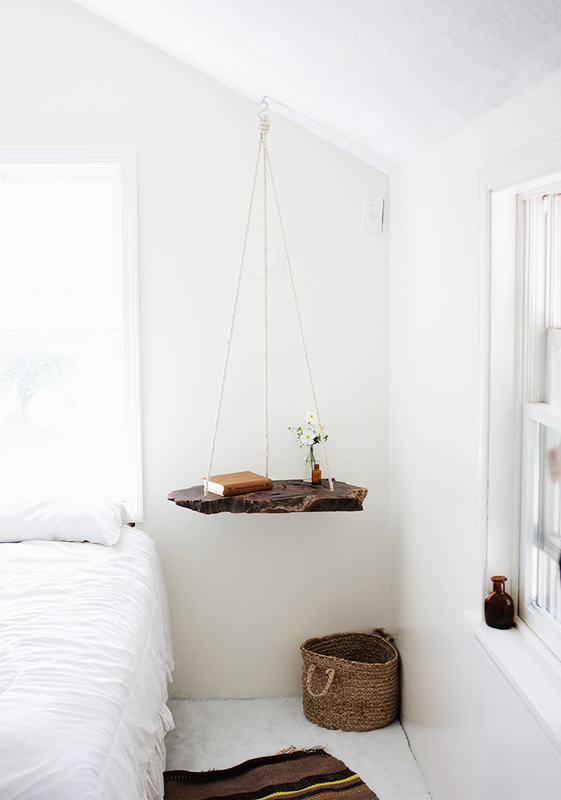 6 | Hanging a slab of wood from the ceiling for a side table? Such a super-creative idea. You'd have to be careful what you put on since it's sorta mobile, but it sure looks cool. 7 | Mandi never ceases to amaze with her projects. 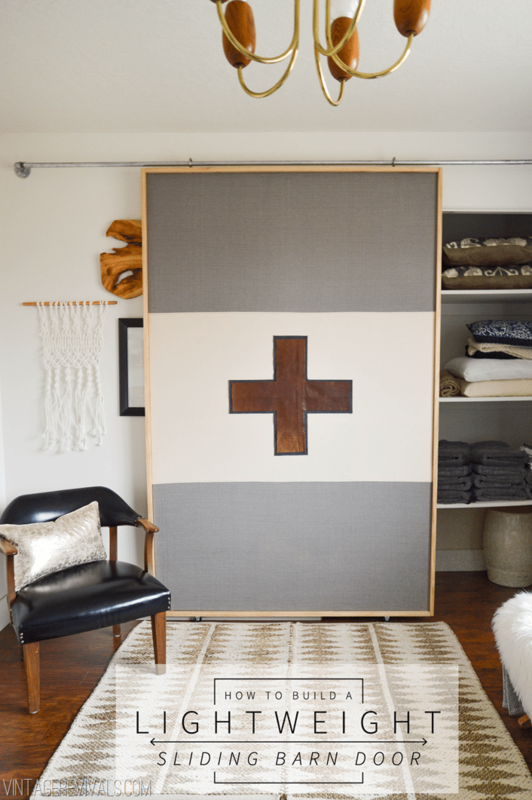 I LOVED this lightweight barn door she made for one of her recent office makeover projects. 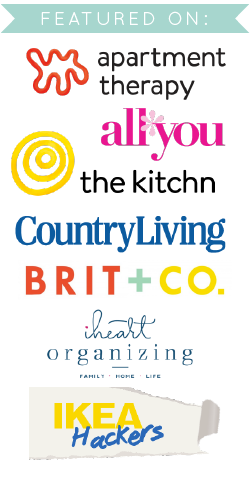 8 | I'm always on the lookout for good office organization ideas, and if it includes some DIY, I'm almost instantly sold. 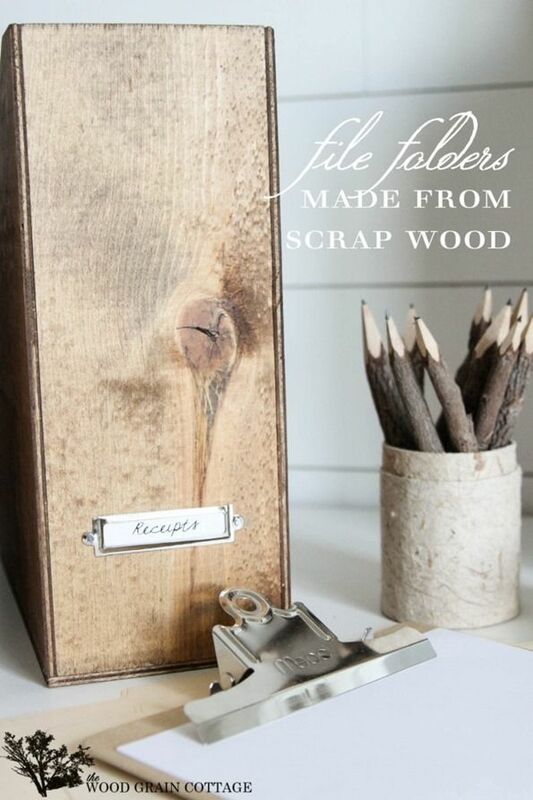 This idea for scrap wood file boxes involves both and is fantastic! That's it y'all! Have a great weekend! When in the market for a new replica watches sale you need to think about what you want it to do. Perhaps you are in need of an accurate timekeeper, such as a quartz drive in breitling replica, or your work may be very physical so you may need your watch to be shock resistant, or possibly you may just want a replica watches timepiece which reflects your sense of style. In trying to decide what you are looking for in a rolex replica sale you may want to make a list of what you do in a normal day and how your new rolex replica uk can facilitate or impede that activity with its functions or the way it has been built. replica watches sale have so many functions available, apart from telling the time. Simple watches may have the time, as well as other information including the date and day or an alarm. Such a great article. I really liked all picture. It looks so beautiful. Thanks for sharing the post.